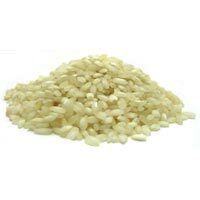 The Indian Rice, made available by us, is unmatched in terms of aroma and quality. 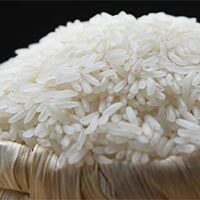 Our Indian Rice are processed and cleaned in hygienic condition at vendors’ end. 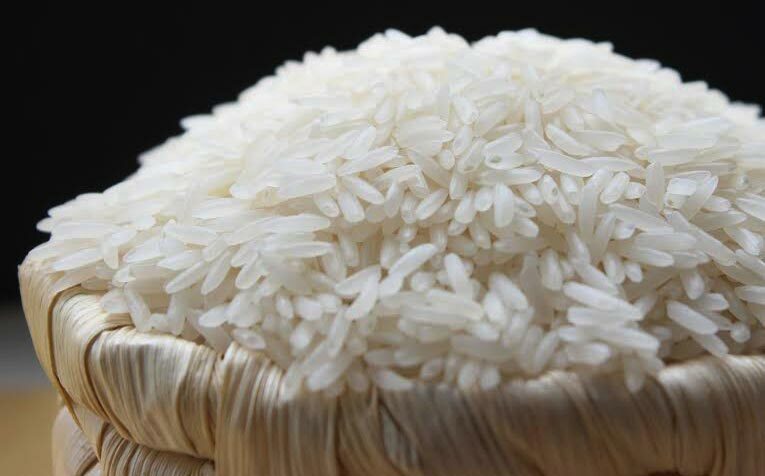 To preserve its essence and purity, we make available Rice in food-grade packaging. 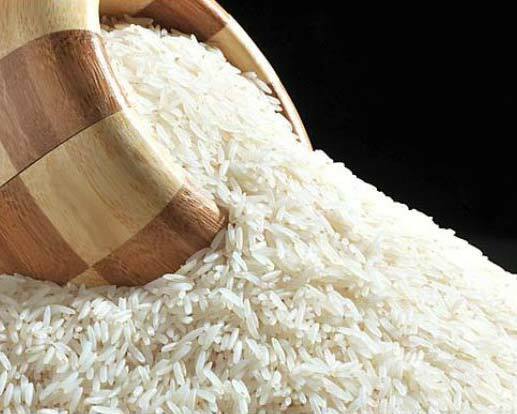 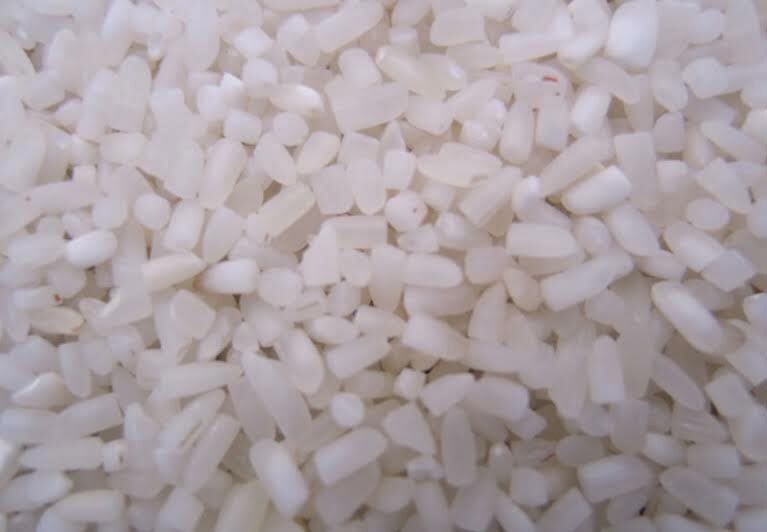 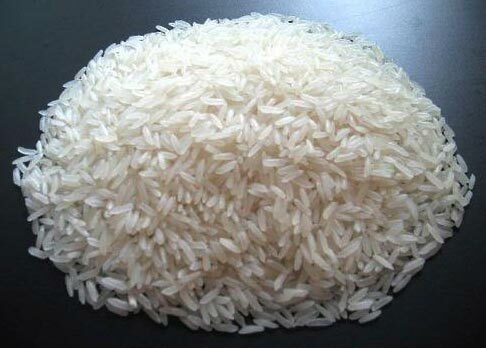 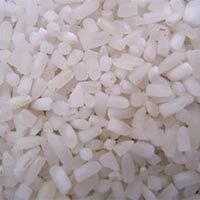 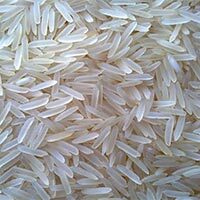 We can provide Indian Non Basmati Rice in bulk as well as customized packing quantity. 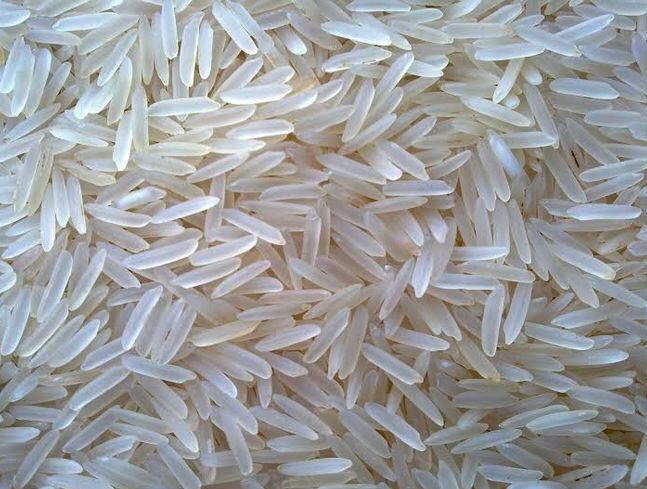 Our variety of Indian Rice includes Ponni Rice, Seeraga Samba, I. R. 20, Basmati Rice, Broken Rice and Idly Rice. 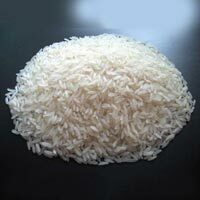 Owing to our widely distribution network, we have come up as one of the emerging Indian Basmati Rice Suppliers and Exporters.